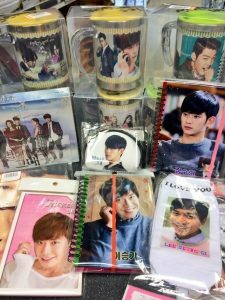 Hmart stocks up with new Korean dramas merchandise! 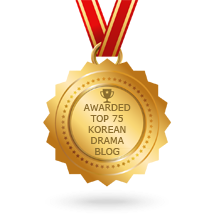 HomeNewsHmart stocks up with new Korean dramas merchandise! 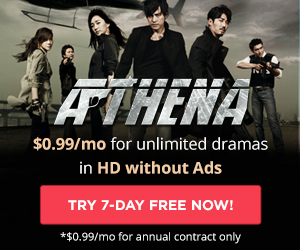 April 26, 2014 No Comments on Hmart stocks up with new Korean dramas merchandise! For those lucky enough to have attended the 1st London Korean Drama Club event on April 15, you could notice the OST CD of My Love from Another Star which we had brought. 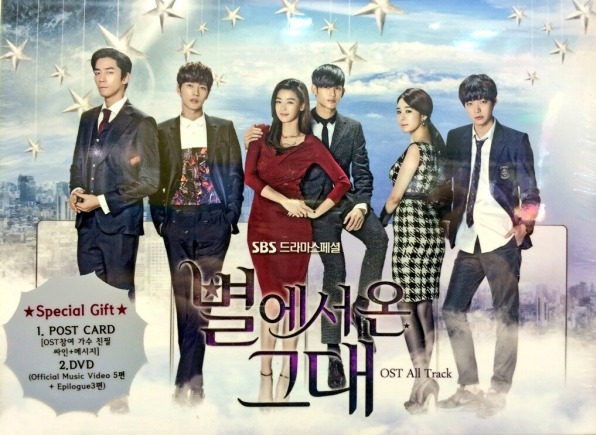 We got the CD from Hmart, a new Korean store located in New Malden, which announced just before our event that they are ramping up their inventory with new types of merchandise, including dedicated to specific dramas, but also specific actors. The merchandise range includes posters, cups, notebooks, socks (! ), keyrings, bracelets, pens, stickers, post-it notes and much more. 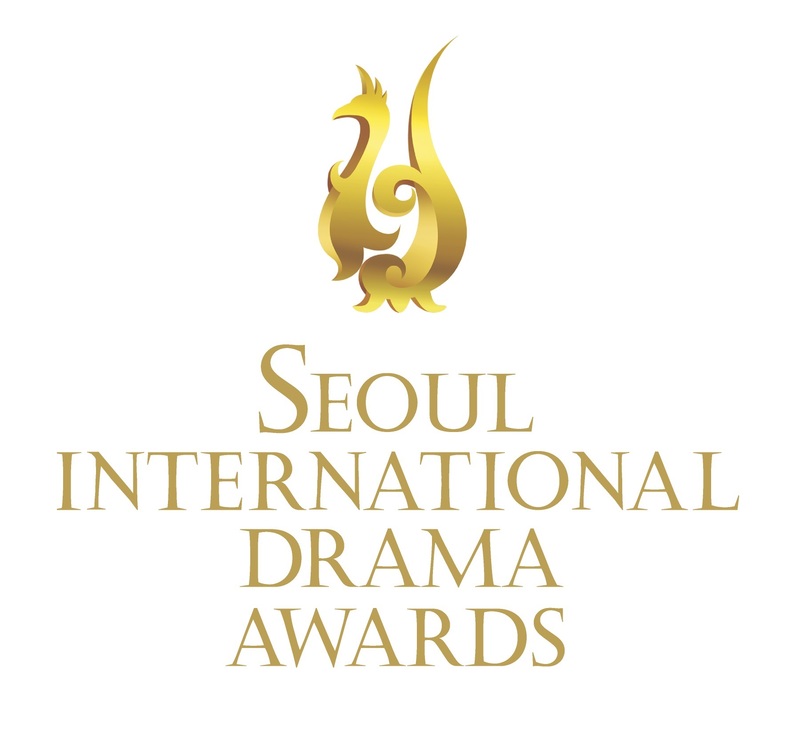 You will be able to find those dedicated to top actors such as Kim Soo-hyun (again, we know…), Lee Jong-suk, Kim Woo-bin and Lee Seung-gi! All those are available from today (Saturday April 26)! 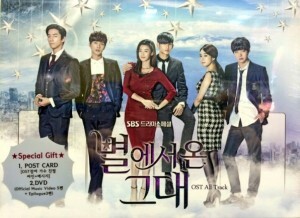 As we could notice when we purchased the OST CD, prices are pretty competitive, as they match and sometimes even surpass those of YesAsia.com, which has been so far the main provider of all merchandise, CDs and DVDs for Korean dramas. Talking about YesAsia, the release of the first press limited edition for My Love from Another Star has been delayed by one week to April 30. In any case, we look forward to get down to New Malden, visit Hmart and check the new arrivals. 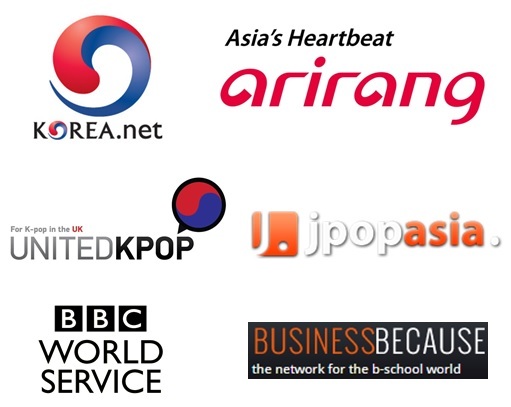 If you are registered member of the London Korean Drama Club, you can even get a 5% discount on select merchandise. So join the club and welcome to our next events!